Goodbye 2018, hello 2019! We had a fantastic 2018 at Ramsay, but can’t wait to see what the New Year brings in terms of new projects and new opportunities. We expect to see a number of design trends emerge following from this year – here are just some of our favourites. Natural materials and moody colour schemes have been key during 2018 and will only become more popular moving into 2019. Dark colours like grey and black give off a sense of luxury, so we don’t expect to see them disappear any time soon! Matte black is still very much on trend but it will extend to kitchen appliances; shower frames, tapware, mirror frames and tile edging in the bathroom, and feature walls and furniture in the bedroom. The ‘all white’ aesthetic is on the way out as more people become inspired to use a darker palette. Brass fittings will continue to feature and integrate, along with concrete, to create an industrial feel. Natural stone will appear more in bathrooms, along with terrazzo, chosen for its ease of living. In the bedroom, creative wallpaper designs are allowing the introduction of a new texture or pattern. Linen is also making a re-appearance in soft furnishings. The functionality and orientation of a kitchen is still essential for its design – it’s the one area that has been tried and tested, and requires no reinvention of the wheel. 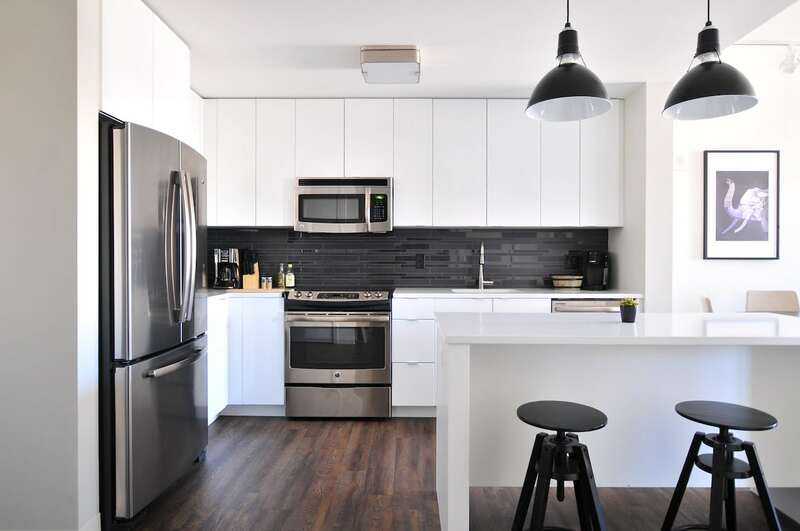 Rangehoods are no longer the statement of the kitchen, so are being concealed behind cabinetry. Many are opting for a sleek and seamless aesthetic, so handles are on the out and finger grooves are in. 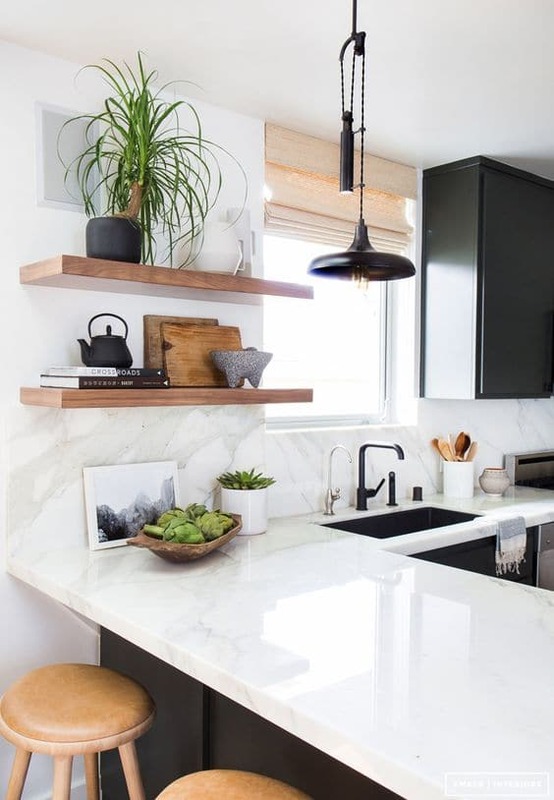 Floor-to-ceiling cabinets are set to become a popular option for those working in small spaces, acting as an alternative to a butler’s pantry. Handmade wares will continue to be popular as people look to add unique touches to their space following the trend of recycling materials. 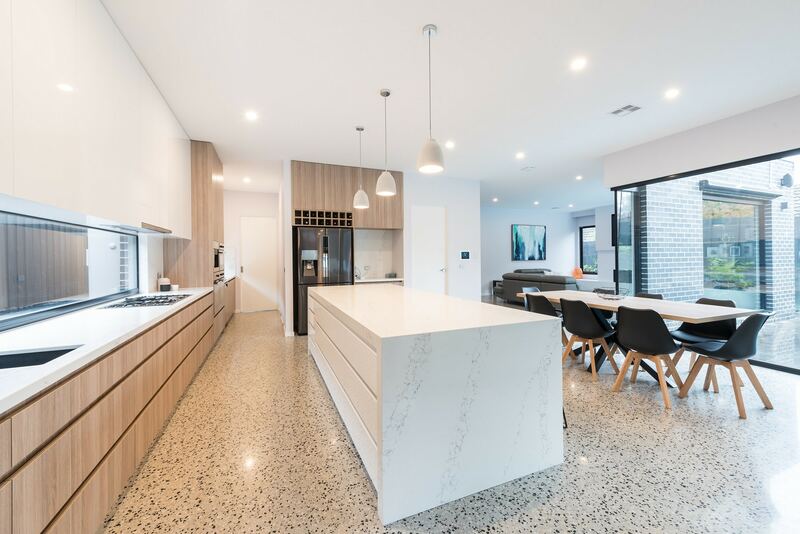 Natural materials, such as granite, marble and timber, will still dominate as people are becoming more aware of sustainable and eco-friendly design and living. In response, designers are also creating ways to reduce waste and incorporate this into the design. As we become more aware of waste and a greater responsibility of being sustainable, reused materials and general recycling efforts will be further incorporated into designs. The outdoors will become an extension of the home, with a pared-back outdoor kitchen (BBQ / cooking / fridge) and fireplace. 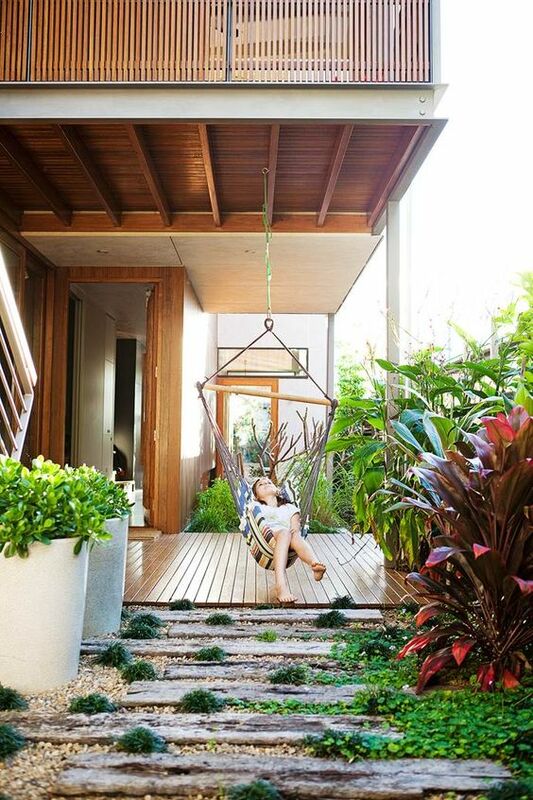 Natural materials such as stone, timber and rope will continue to feature. Linen will be the dominant fabric through cushion covers and other soft furnishings whilst minimalist styling will sit side-by-side planter boxes or a retaining wall for greenery. It can be difficult to update your home every year without a full design makeover. However, it’s not impossible! Why not consider one of these methods? Thinking about building your dream home in 2019? 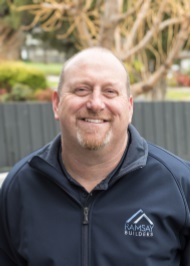 Get in touch with Ramsay Builders today!